We have introduced Twitter Ads integration in Budgeting. Using which you can monitor your advertising spend on various campaigns of Twitter Ads in ReportGarden. Click ‘Budgeting’ in the left side navigation. Click ‘New Budget’ present at the right corner of the page. In Accounts column, you’ll see respective Twitter Ads accounts associated with the chosen client. We have upgraded our Facebook Insights integration API as the Facebook upgraded its API from V2.11 to V2.12. 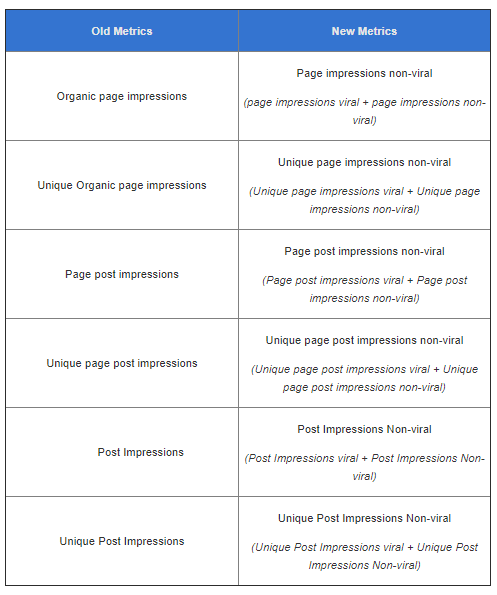 Organic Impressions = Viral Impressions + Nonviral Impressions.